I was cruising my favorite blogs and came across this FAB coat for the winter. 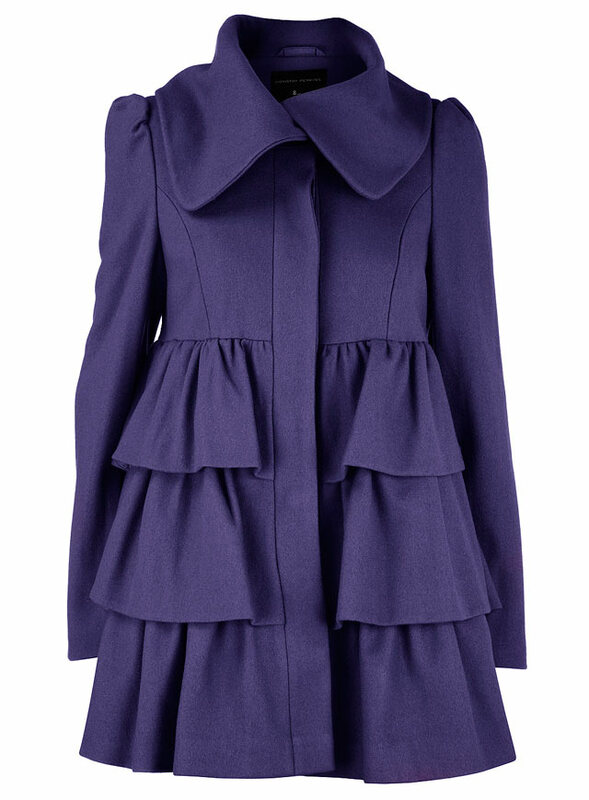 Thanks to J @ Luvin’ My Curves for spotlighting this Ruffle Purple Tiered coat. You can buy the coat at Dorothy Perkins online. Oh yeah, it’s on sale! 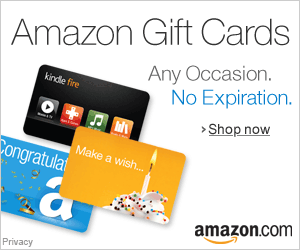 I might have to get myself a pre-Christmas present.